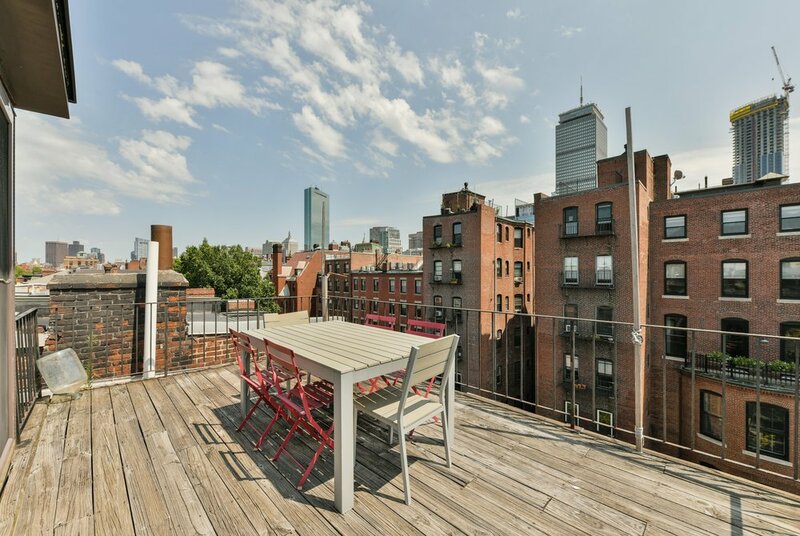 Iconic Marlborough Street Penthouse with a private roof deck & tandem parking space! Central A/C and in unit laundry. 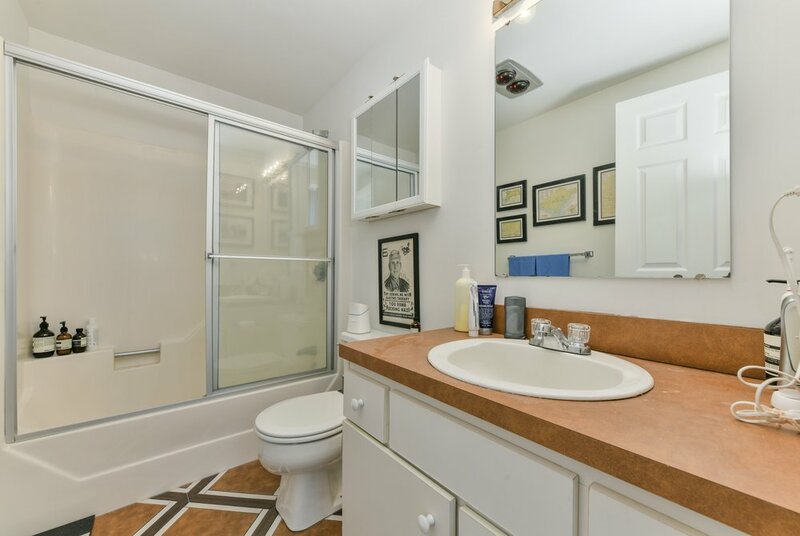 Sunny floor through condo has a skylight and additional rear deck off the master bedroom. Spacious bedroom offers an enormous walk in closet. Living room has room for a home office, dining table for six & fireplace. 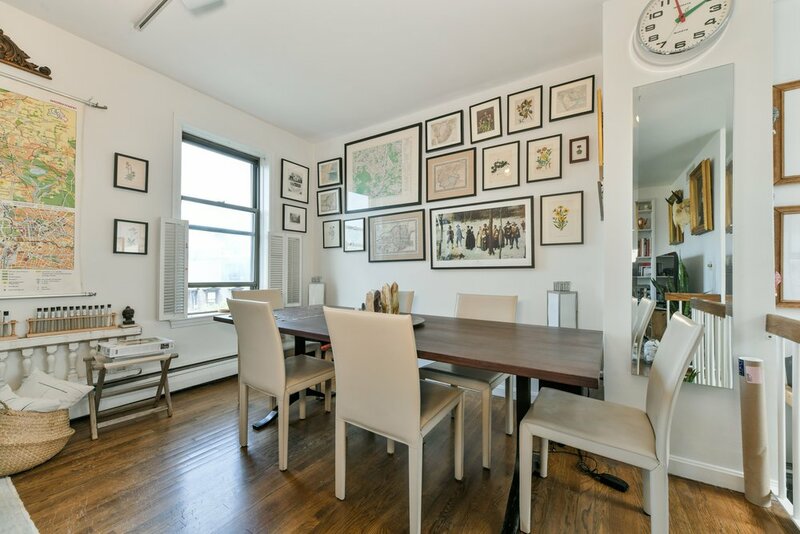 Timeless Back Bay location near the Prudential Center, Esplanade & Newbury Street.